We bring you another episode of Sound Bites. 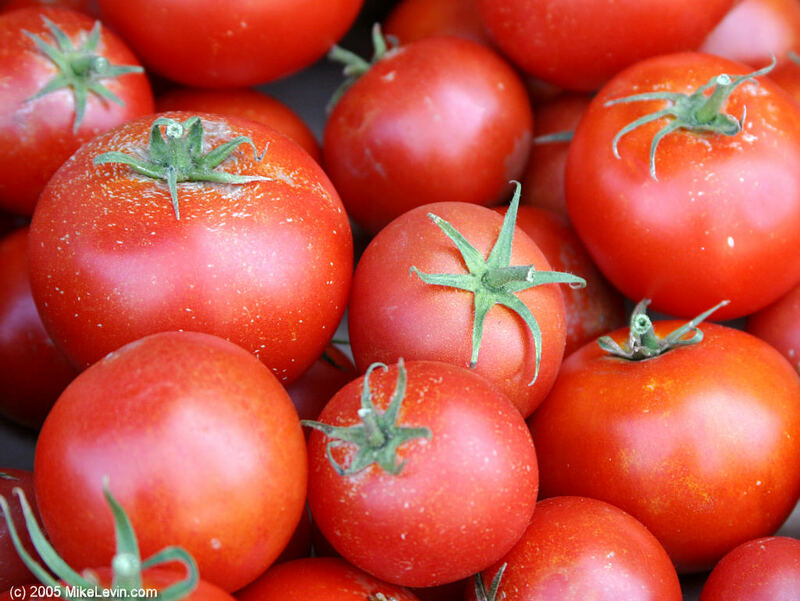 This week on the show, we speak with members of Red Tomato. 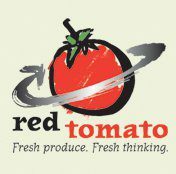 Red Tomato is a non-profit food hub that connects wholesale growers to supermarkets and other retailers located in the Northeast. They coordinate marketing, sales, and logistics for over 40 family farms and have been active for around 16 years. We talk to Director of Operations Angel Mendez, Director of Resource Development Laura Edwards-Orr, and Executive Director and Founder Michael Rozyne.